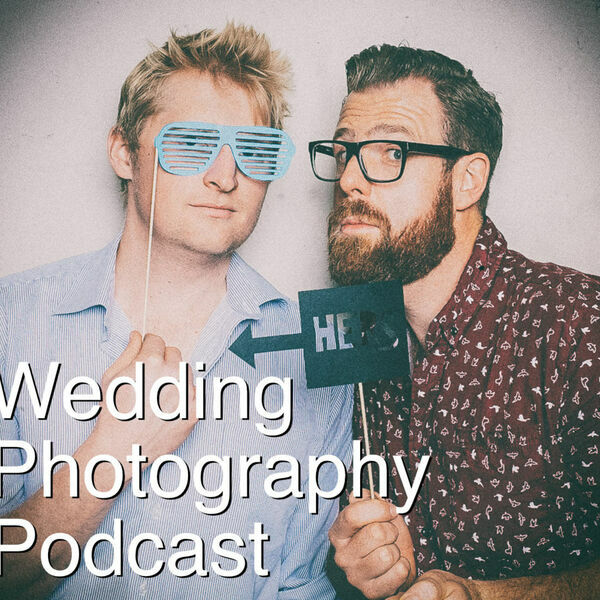 The Snappening - Wedding Photography Podcast - Episode 45: Back from holiday! Episode 45: Back from holiday! It's been a while since we dropped an episode - sorry! Greg has been chasing tornados in the US of A (he definitely saw some this time) and Thom's been in Japan. We chat about out trips, then we talk about Sony cameras and using canon lenses with the Sigma adaptor. We then answer a bunch of questions we've received over the last month or so including how many shots we deliver from a wedding, our thoughts on business names, and what happens when we're too sick to shoot a wedding.